I read the Ray Bradbury Paris Review interview earlier today, so I guess it’s fresh in my mind, but still it’s a worthy reference. Bradbury calls himself a writer who deals in the world of ideas. He dismisses the likes of Flaubert and Joyce as dull formalists with no ideas. Not sure I agree with that last part, but I definitely get what he’s saying about the world of ideas. You can separate almost all the stories I have read for this blog into one of two camps: feelings or ideas. 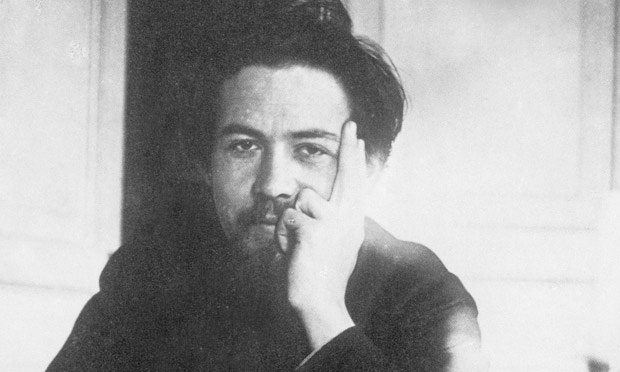 Typically, I would say Chekhov is the poster child for feeling stories. He is usually less concerned with a plot idea as much as he is in capturing a feeling or the essence of a human experience. But I bring this all up now because “The Bet” is a rare example of Chekhov working in ideas. This story’s plot is incredibly rigged up. We have a lawyer retreating to what amounts to prison for 15 years in order to win a bet. We have a rich man contemplating murder over this bet. It’s all a little bit insane. But damn if it doesn’t work. I scoffed briefly at the setup and then very quick;y adapted to Chekhov’s parameters and let him take me wherever it was he intended to go. The emotions and ideas about human nature generated by the plot validate any concerns the reader might have initially about the believability. So if you ever feel frustrated by Chekhov’s work – maybe you want a story with a decisive ending or simply a plot that moves – here is your story. And that’s quite a trick on Chekhov’s part.